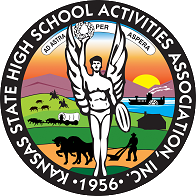 The following information is designed to provide information to the Kansas directors who wish to enter any KSHSAA festival using the KSHSAA Music Festivals website. These instructions will be helpful when entering a group, a solo or an ensemble. I suggest you print a copy of this as it will help you when it is time to enter a festival. 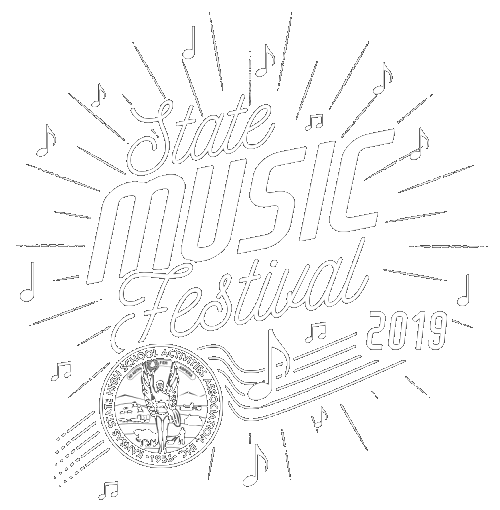 You must have registered as a user, and updated your profile, school roster and accompanist(s) before you are allowed to enter ANY festival. To update your profile, simply log in and follow the directions on the opening page. The managers have also been trained to help you, you can email or call them as well. I encourage you to not wait until the last minute. If you encounter a problem, it would be nice to have a couple days to work them out. Consider entering a day or two early. Solos - The cost of all instrumental and vocal solos will be $10.00 per solo and piano will be $13.00 per entry for all regional and state festivals. If a soloist makes a superior rating at the regional level, they qualify to enter the State level solo contest. Ensembles- All instrumental and vocal ensembles are divided into 3 sizes: small, medium and large. The number of members allowed in each size ensemble differs, as does the price of each ensemble. Small ensembles (3-6 members) will pay $18.00 at Regional and State. Medium ensembles (7-12 members) will pay $24.00 at Regional and State. Large ensembles (13- 24 members) will pay $35.00 at Regional and State.